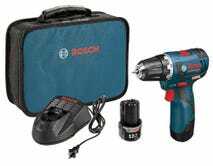 We all have handy people in our lives who jump at the chance to fix things that we ourselves can’t, and while I’m sure you repay them with beer, a real gift would surely be appreciated at the end of the year. 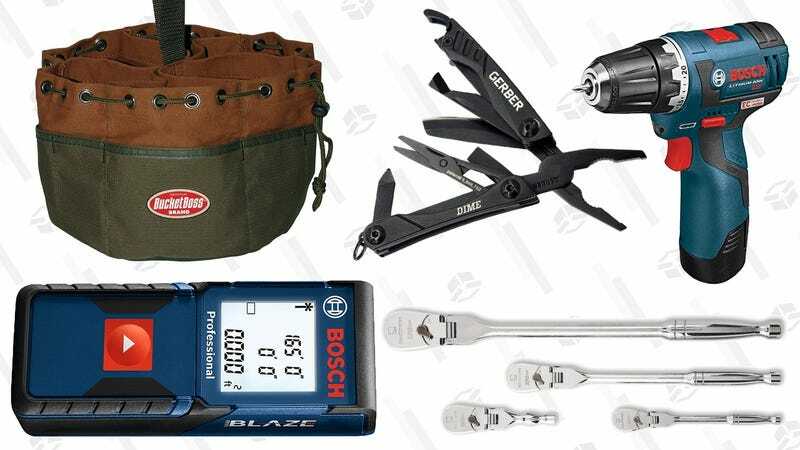 This Amazon Cyber Monday sale features tons of tools for any job, most of which are under $100. 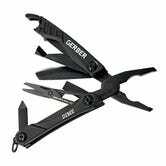 The Gerber Dime multitool is a no-brainer stocking stuffer at $10, GearWrench has a really nice ratchet set for $75, this popular Bosch drill is a lot smaller and lighter than most, and who wouldn’t love a laser measure?